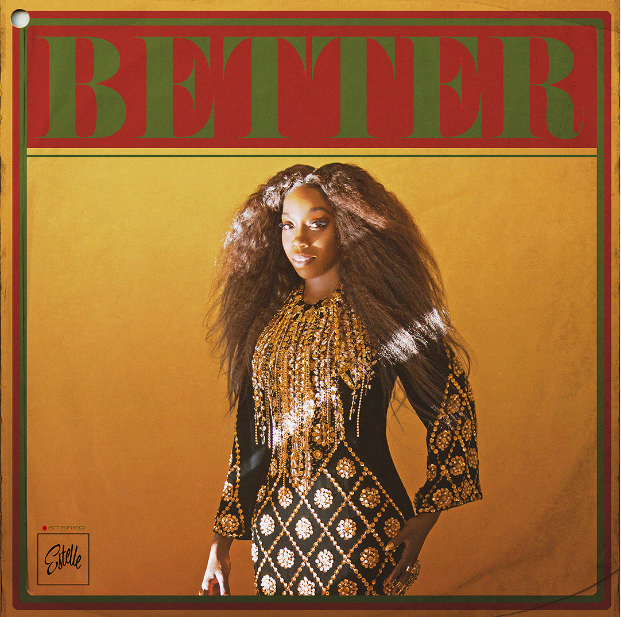 New York, NY- VP Records is proud to announce that Multiplatinum GRAMMY® Award-winning artist Estelle will be releasing her fifth studio album, Lover’s Rock via VP Records and Established 1980 Inc this September. 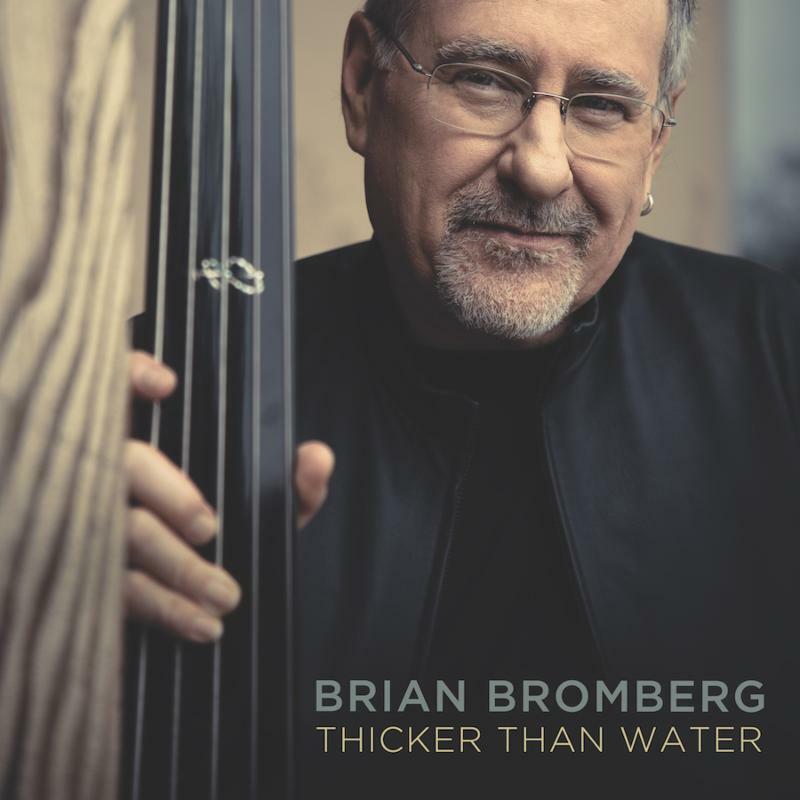 Bassist Brian Bromberg Releases New Album “Thicker Than Water” | LISTEN TO NEW MUSIC! Brian Bromberg’s career began as a teenager backing saxophonist Stan Getz.